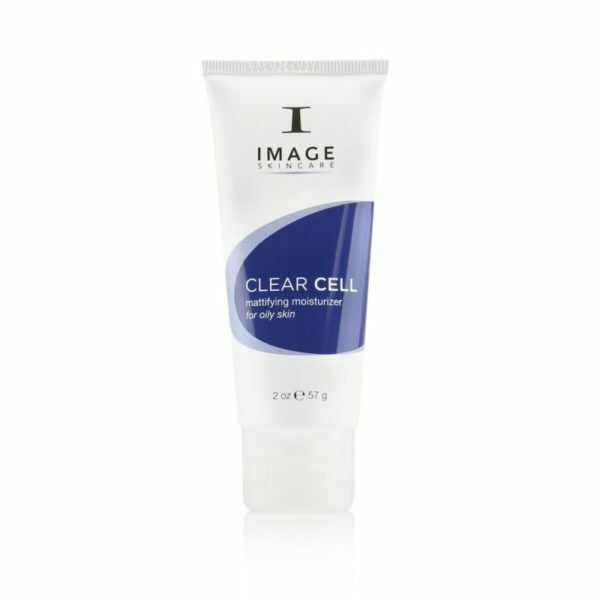 A daily sulphate free gel to milk cleanser designed to gently and effectively remove surface impurities while brightening skin complexion and tone. 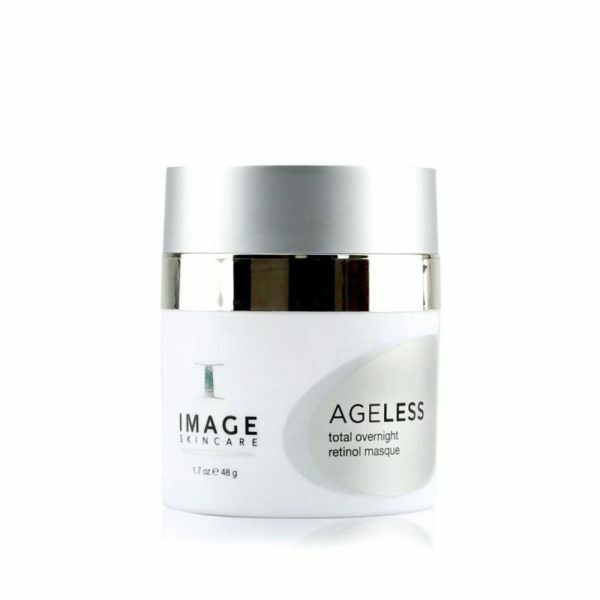 This oil-based cleanser contains plant derived stem cells as well as botanical lightening agents to help fade dark spots and discolorations. 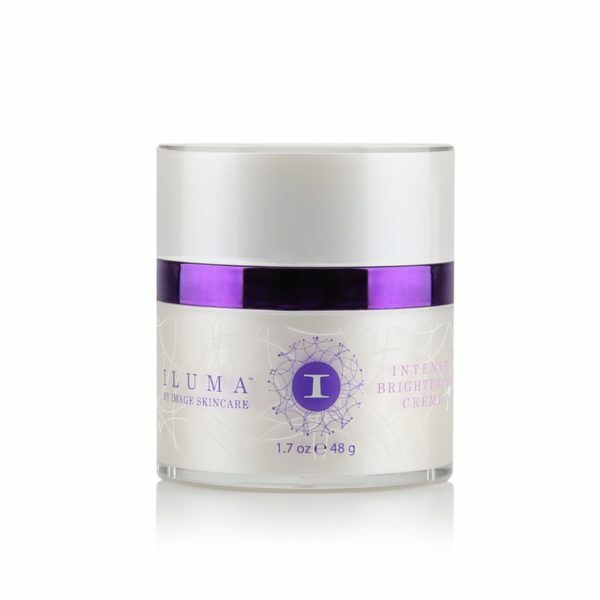 Provides optimal preparation for other Iluma lightening products.